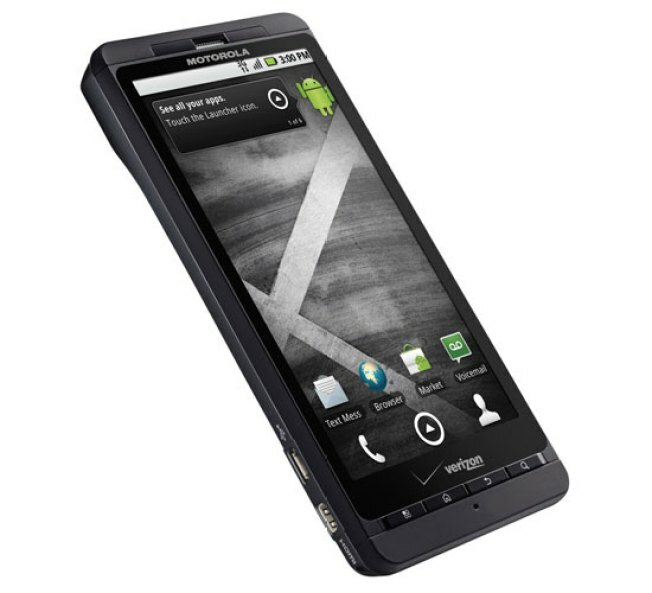 Good news for the Droid X (though a bummer for people looking to pick one up): the handset has sold out the day after its launch. The Droid X, with its unique look and feel, now won't be shipping out new units (with a $100 online rebate) until July 23. If you just have to have one, tech blog Geek Sugar points out that you still may be able to score a handset at Best Buy or Verizon's brick-and-mortar stores, though you don't get that discounted, online-only price. There's one important details we're still waiting on, however: the numbers. The iPhone 4 sold nearly two million units in only three days, and that's one tough act to follow. Well, that is, if people aren't wishing they could give 'em back. Now, if only those Android apps were doing as well as the phones.